Welcome to Mrs. Vannan's Class! Hello! And welcome to the 2018-19 Art Schoolyear!!! I am so excited to be returning as a faculty member here at St. Michael's for my second year as the Art teacher for Grades K-8. I am an Ohio native that has had the fortunate opportunity to live in several states nationwide and come full circle 4 years ago to return to the great Buckeye state. I am an alum of Ohio University (3rd generation bobcat) and worked towards a Master's Degree at The University of Akron. My husband, Rick, is a Central Catholic graduate and our daughter is embarking on her senior year there. We also have a son that is about to begin his final year here at St. Michael's and will be moving on to Central next year. Previous to teaching art at St. Michael's, I had been a substitute teacher for 2 years at the school and had always been actively involved as a classroom aide/parent volunteer at the schools our children previously attended before our move back to OH. I have thoroughly enjoyed working with & getting to know the students, faculty, staff, and wonderfully supportive families that all partake in creating this special environment here at St. Michael's. I feel truly blessed to have the chance to be a part of this wonderful community and look forward to having a lot of fun this year exploring the world of art with my students. Each day is new, fun, creative and exciting!!! 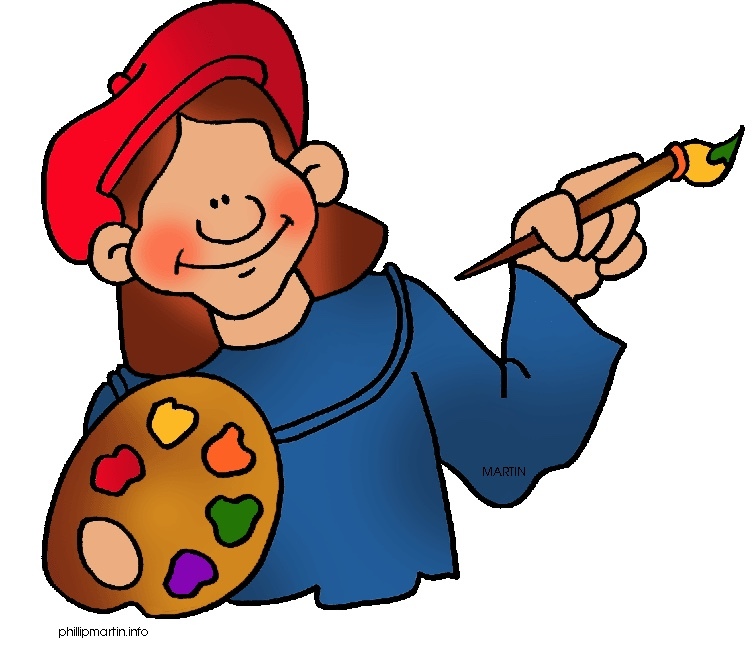 Please check back here throughout the year for updated information on art fundraisers and for our annual Holy Cross Academy and St. Michael's Student Art Shows. COMING SOON...ART TO REMEMBER FUNDRAISER...DON'T MISS OUT on a chance to have your child's artwork printed on some great gift and keepsake items...Watch for your student's individual order form to be coming home in Thursday folders the end of October. Orders can be placed using the order form or online using a unique code on the order form. Congratulations to Ava Meoli (7th gr.) & Jessica Jacob (2nd gr.)!!! These two young ladies were selected out of over 600 entries countywide as finalists for the Stark Speaks Up For Kindness Poster Contest. Way to go!!! Their artwork will be displayed throughout Stark County and will be published in a 2019 calendar. DID YOU KNOW????....... We have some fabulous art events/activities/museums right here in our own backyard in Canton/Massillon OH?!?! Please click on these following links to find out about some great happenings in our local art community, many geared towards family/children and often with a minimal or no fee involved. CHECK IT OUT!!! !